Except where noted otherwise my Robosapien photographs are licensed under a Creative Commons Licence. Did you ever have a look at printing / creating the part for the Robosapien V2? 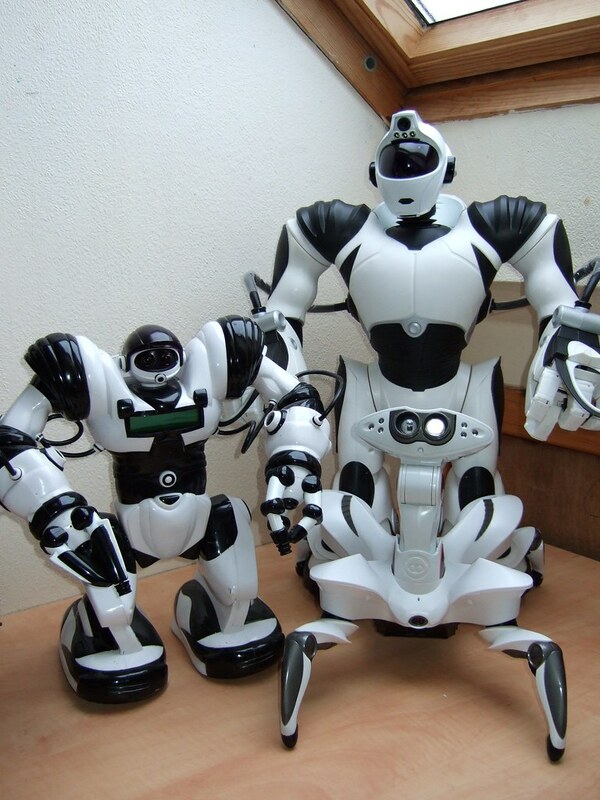 I haven’t looked at 3d printed parts for the Robosapiens, though that sounds like it could be an interesting challenge. Can you send me a photo to show which part is missing? I’ll try my hand at modelling the missing part in CAD.